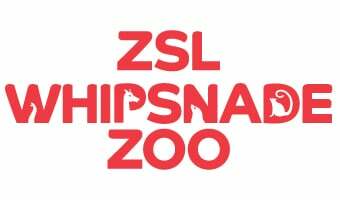 Join the Global expedition at ZSL Whipsnade zoo with your own personal Discovery and Learning Officer. This new, unique tour will take you around some of Whipsnade’s most well-known residents! Global Expedition is an exceptional, cross-curricular event which brings together maths, science and geography skills. Students will venture through a range of habitats from the dry spiny forests of Madagascar, the depths of the ocean, to the African Savannah and have the opportunity to immerse themselves in the hot rainforests of South America. Through a range of hands on activities students will gather evidence to answer question set and learn how animals thrive in their habitats.